The following Grace Moments are available in Spanish. Please contact our office for ordering - 800-661-3311. These booklets are available for the cost of shipping. You may request additional copies for a one-time gift of $0.00 per copy. 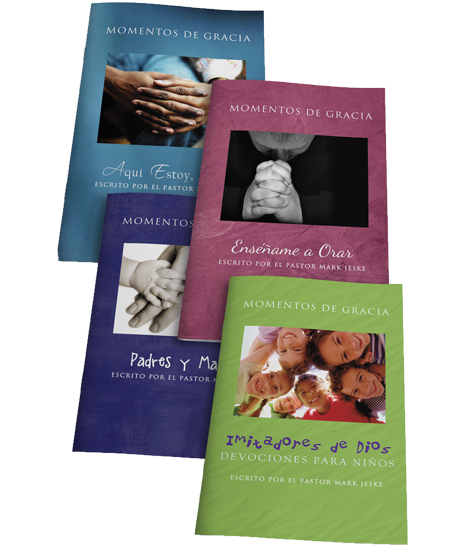 Successfully added GRACE MOMENTS: Spanish translation to your cart.